We are living in a time of bold awakenings and paradigm shifting awareness. 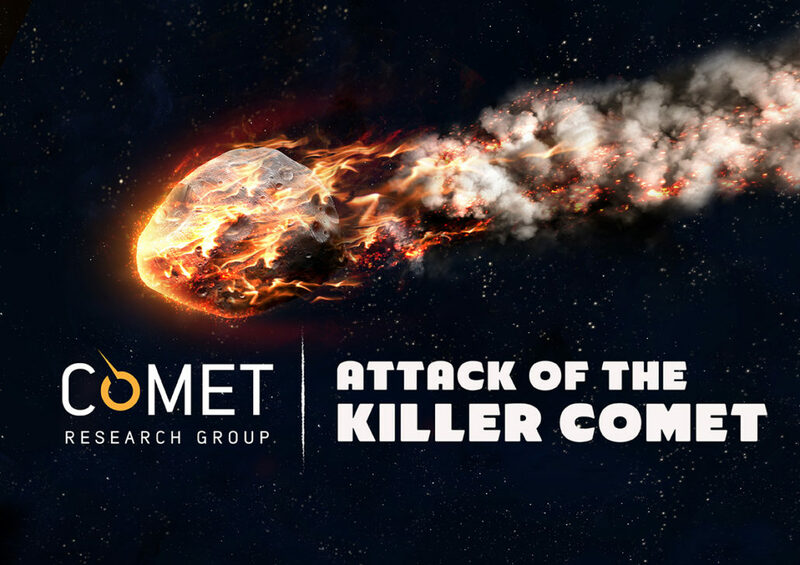 Scientists tell us that asteroid or comet impacts are random events which are only statistically probable. But are these impacts really random? You can download my free ebook at http://theheckhypothesis.com/aboutthebook.html for three predicted non-random strikes within the next 25 years. Many people have had dreams and visions of future strikes, (some included in the ebook) but nothing as comprehensive as covered in this unique work. A tad bit disheartening to not see more interest from more people on this subject matter. Considering, that this shapes our world and gives/takes our lives on this planet. I’m glad I pay attention to Graham Hancock or I would miss out as well on what you all are building here. Perhaps my independent research can help? I believe I found the smoking gun that will help persuade more people to take your work more seriously. I will be publishing my findings later this year. This research should be paramount if one wants to avoid a place in the halls of extinction.